Do you know that the IT industry is emitting as much CO2 as the aviation industry. We make it easy to find the right gift. Melt your loved ones' heart without melting your wallet! First of all, We @ BCHS would first like to thank all our customers for your continuous support. This July, we are excited to bring you several updates. 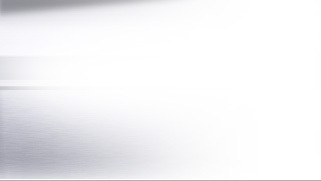 We have recently updated our website with our latest promotions to serve you better. 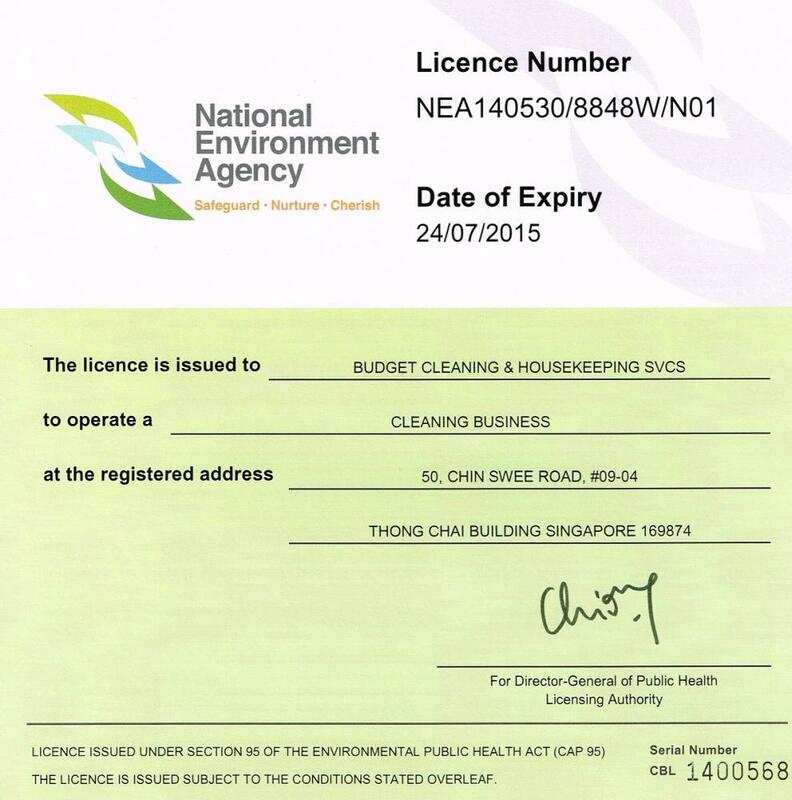 Apart from that we have also changed our domain to www.budgetcleaning.com.sg. Please send future enquiries to enquiries@budgetcleaning.com. 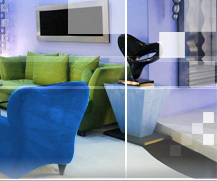 sg; and feedbacks to feedback@budgetcleaning.com.sg . Our Yahoo and gmail email accounts are not affected by the domain change and remains active. Good new for all existing commercial clients, your account has recently been upgraded to 12 months free replacement period with no additional charges. 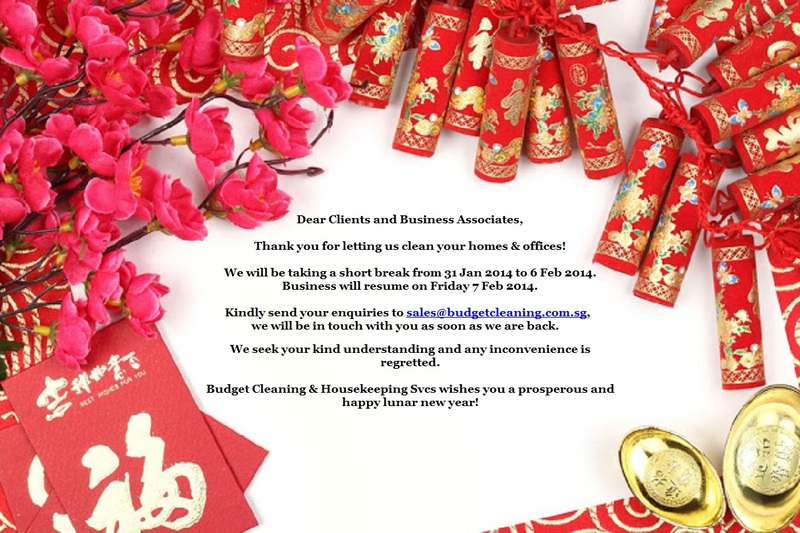 Thank you for choosing Budget Cleaning & Housekeeping Svcs as your preferred cleaning service provider. 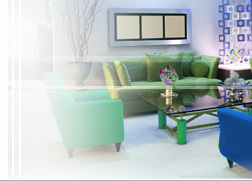 If you know of anyone who needs cleaning service, please do feel free to let them know about us! 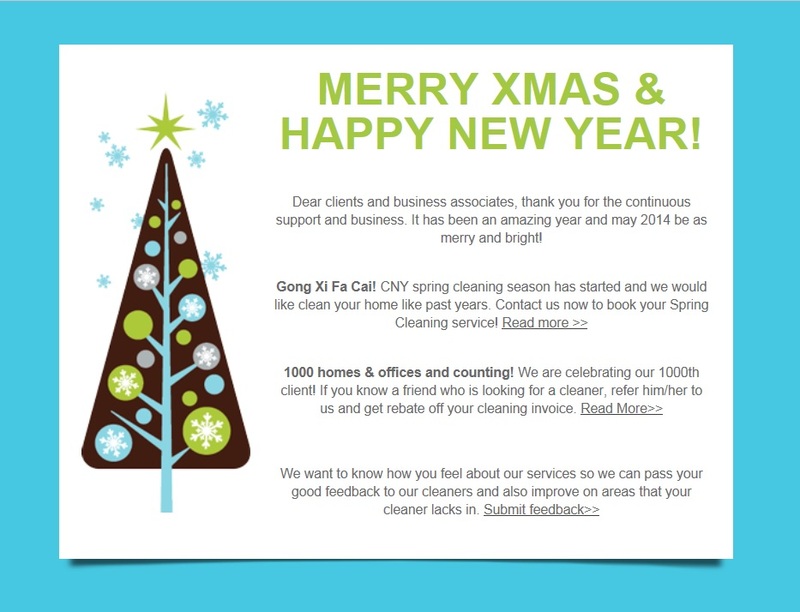 For anyone you refer who becomes our client, we will mail you cleaning vouchers! 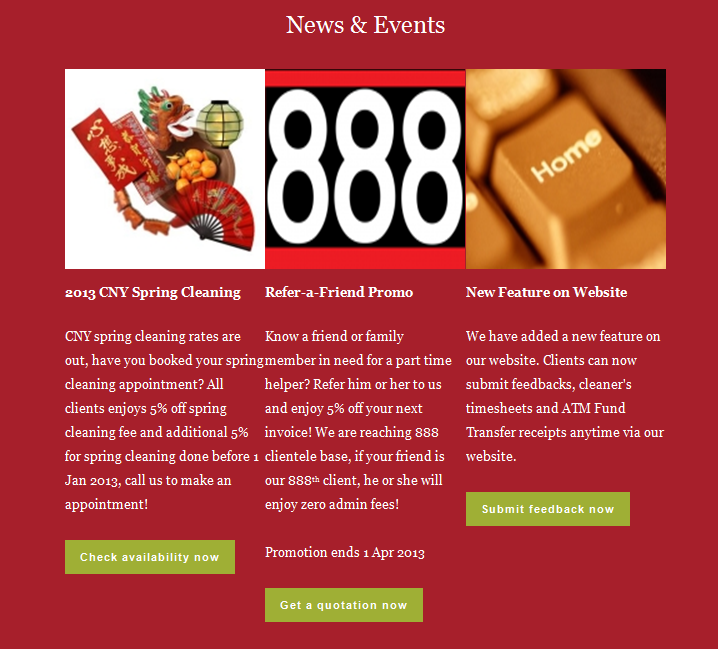 We have recently revised our Biweekly cleaning rates to serve you better, please visit us at http://www.budgetcleaning.com.sg/Domestic-Home-Cleaning.php for more details. Existing clients are not affected by rate change, new rates will only apply when existing client need a change of cleaner. 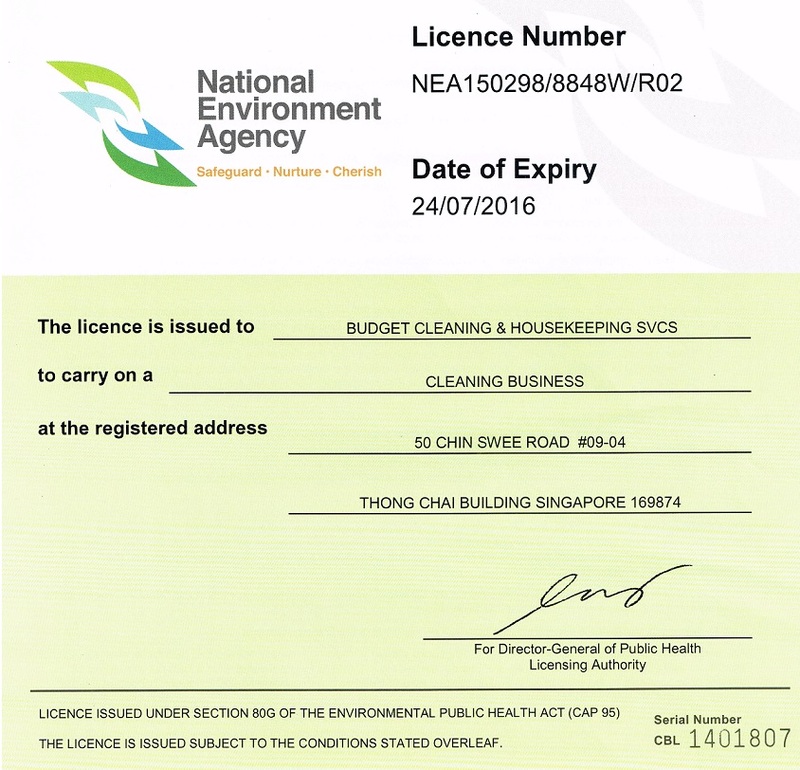 We have also revised our Terms of Service, please email us at sales@budgetcleaning.com.sg for the latest copy.